Award-winning author Rosalie Lauerman is passionate about uncovering and writing under-told stories for young readers. Her published works include juvenile nonfiction books, Jockey Hollow and Lost Stories of the Great War, and articles for children’s magazines. Below, Rosalie shares her inspiration, research tips, and the purpose of her work. As a first-grader, I treasured my Pokey Little Puppy book and daydreamed of writing about cuddly little puppies. Then life got serious. 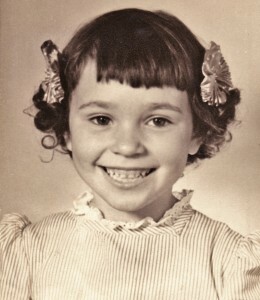 I enjoyed careers in computer programming, banking, and municipal government; and, along with my husband, successfully raised two sons. In retirement, I returned to my childhood daydream of writing articles for children’s magazines. My family and I lived in New Jersey for twenty-eight years. 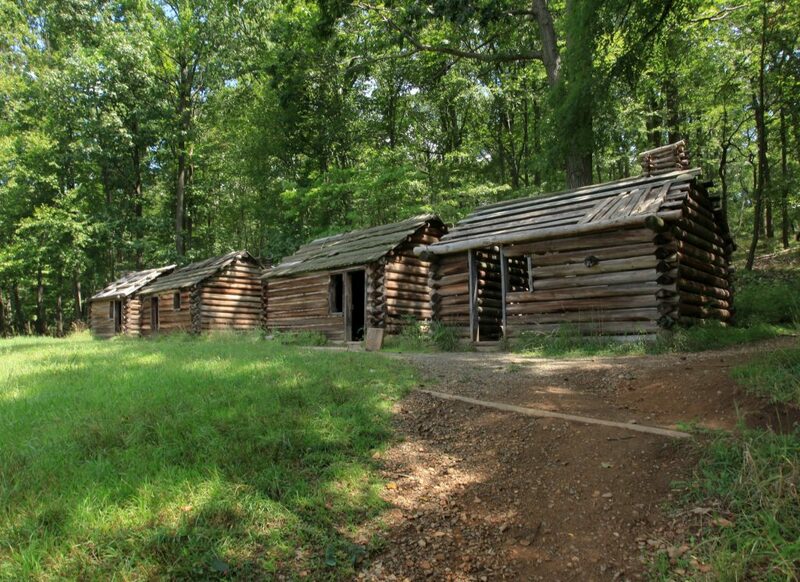 During that time we were neighbors with Jockey Hollow Park, a unit of Morristown National Historical Park. While visiting the park, I frequently heard visitors say that they didn’t know anything about this Revolutionary encampment. Their comments inspired me to share the under-told story with today’s young readers. I began writing my first book, Jockey Hollow. The spark for my second book, Lost Stories of the Great War, was a 1918 poster supporting the Hello Girls’ work in France. The poster appears on the front cover of the book and the Hello Girls come to life in Chapter Three. Tracking down accurate details of rare stories and quotes is a major challenge for nonfiction writers. For example, I came across a brief mention of a 10-year-old Continental soldier while researching. A 10-year-old soldier, WOW! I wondered if I could fit him into Jockey Hollow. For more about this boy-soldier, the staff at Morristown National Historical Park pointed me to St. Nicholas, a monthly newsletter published in 1884. I was fortunate to find a copy in a local university library. “The Youngest Soldier of the Revolution,” a four-page article, was a goldmine of material for a sidebar in Chapter Two of Jockey Hollow.